Turn to The Honest Plumber for all your remodel and renovation plumbing needs. Schedule an appointment today to get started with your plumbing project or contact us with any questions you might have regarding our expert plumbing services. 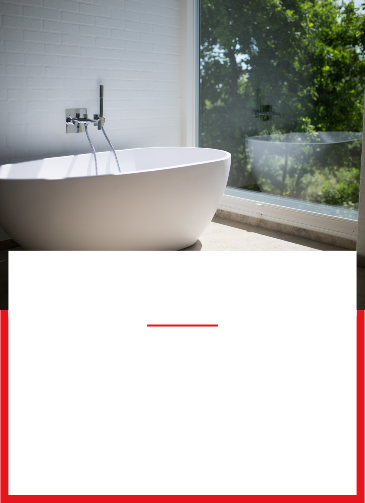 Whether you’re preparing a bathroom remodel as part of a project to make your house more available, or you’re interested in updating and enhancing the area, we can do all the plumbing. Call (661) 392-1455 today to schedule a professional to come out as soon as you need them!